Former dancer joined Royal Opera House executive team in 2001 following 20-year career with The Royal Ballet. 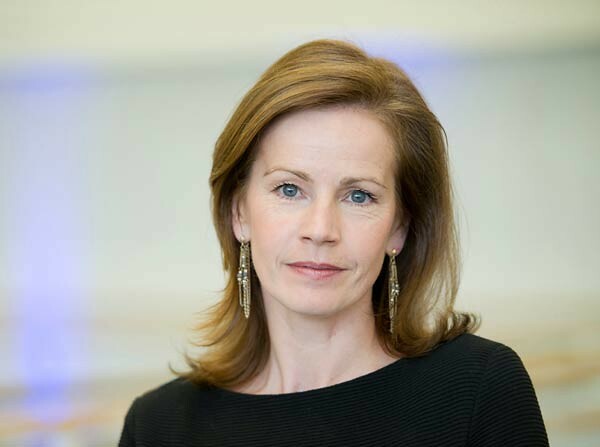 Royal Opera House Creative Director and former Royal Ballet Principal Deborah Bull has been appointed Director of King’s College Partners at King’s College, London. The former dancer joined the executive team of the Royal Opera House in 2001 after a 20-year career with The Royal Ballet. She later became Creative Director taking responsibility for ROH2, ROH Collections, audience engagement strategies, BP Summer Big Screens and the annual Deloitte Ignite festival as well as 2012 Olympic season programming. Deborah will continue to work closely with the Royal Opera House during the first months of her appointment to deliver the ROH’s Olympic activities, including the free exhibition, The Olympic Journey: The Story of the Games. Chief Executive of the Royal Opera House, Tony Hall, said: “I’m very pleased for Deborah but will be very sad to see her go. She’s made a huge contribution to the Royal Opera House, first as a principal dancer for The Royal Ballet, then as founder of ROH2 and, later, as our Creative Director. “The fact that the Linbury Studio Theatre now has a clear identity and purpose - producing some outstanding work – and that the Royal Opera House is involved with so many other organisations in the field of opera and dance is a great tribute to Deborah. Her role in transforming the Royal Opera House over the last decade has been enormous. Deborah will join King’s College in March 2012. I've found your life story very interesting. I am sponsoring a Pas de Deux class at Cheltenham Fest. of Perf. Arts each May - there are so few boys - the class may fail. Where are the boys for my class ?